PANTON 4DM CHANDELIER - The 4DM mother of pearl chandelier was designed by the gifted Danish/Swiss designer Verner Panton in 1964. The Panton Fun 4DM chandelier is a beautiful and large cluster of light. Impressive in scale and appearance, the Panton Fun 4DM provides a striking and highly decorative focal point in any interior setting with its luminous cluster of mother of pearl shells. This exceptional chandelier looks wonderful when suspended over a dining table. 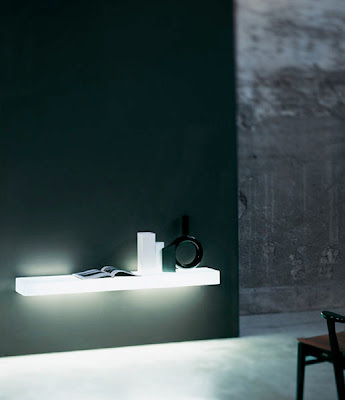 The Panton Fun 4DM displays beautifully; even when not lit. 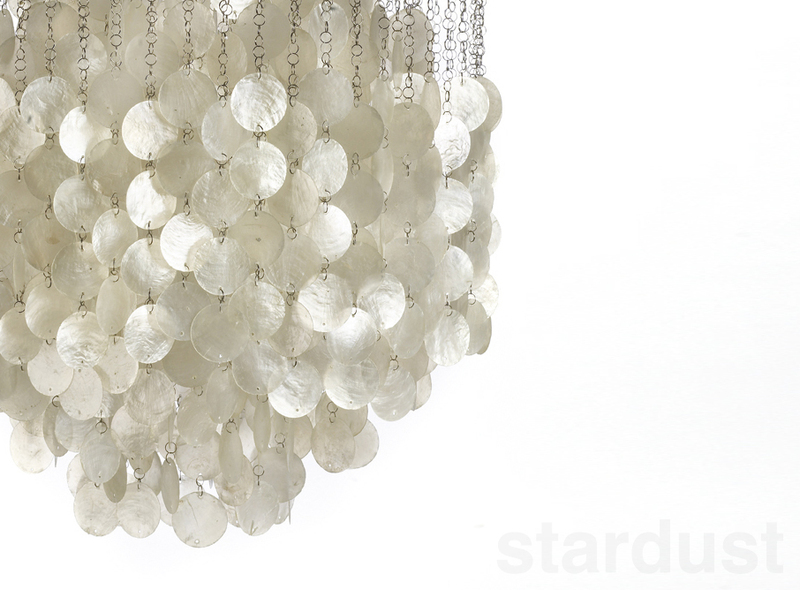 When illuminated, the light is diffused through the semi-translucent hand-cut mother of pearl shells. The beautiful Panton Fun 4DM pendant light provides a stylish accent wherever it is placed. The delightful Panton Fun 4DM chandelier is highly decorative and its timeless design appeal makes it a preferred choice with interior decorators. The Verner Panton Fun Lamps make a tinkling noise when they are stirred by a gentle breeze. The attractive cascading design of these Fun lamps is composed of hand-cut mother of pearl (capiz) discs. Timeless design and attention to detail make the Panton Fun Lamp a pendant light you just can't pass up. 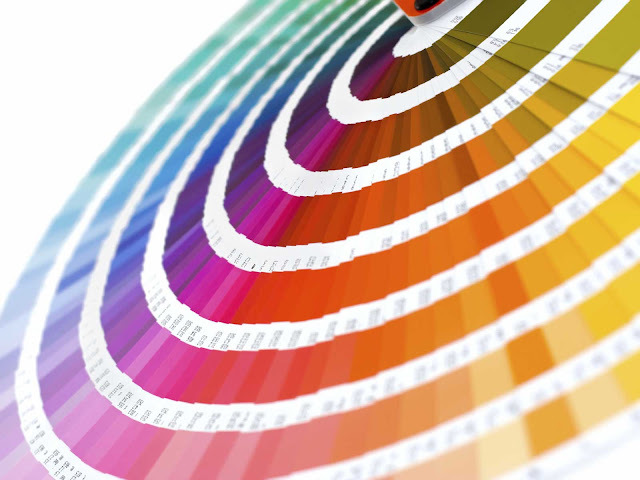 Perfectly suited for both residential- and commercial applications, the Panton Fun 4DM offered by Stardust is both CE and UL listed. All of the Fun lamps are hand-made by Verpan in Denmark. The Panton Fun 4DM Lamp is carefully packaged; each strand of shells is pre-assembled and individually wrapped for safe transportation. Final assembly to the ceiling plate is required by the customer. 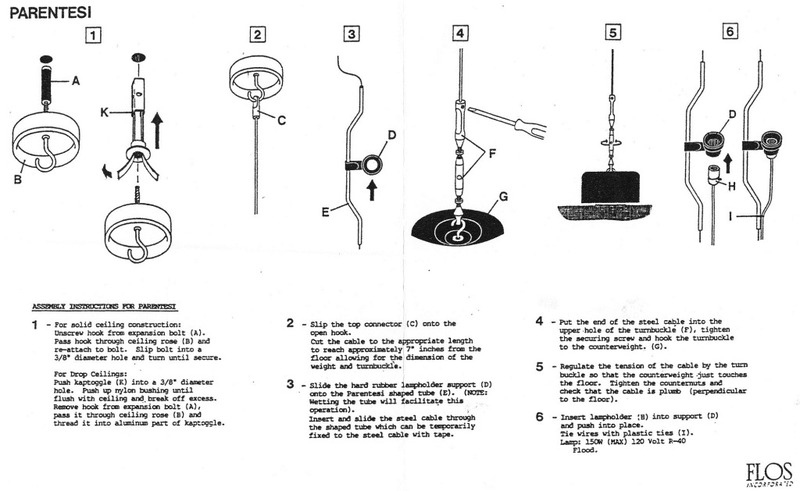 We recommend professional installation for this lamp. 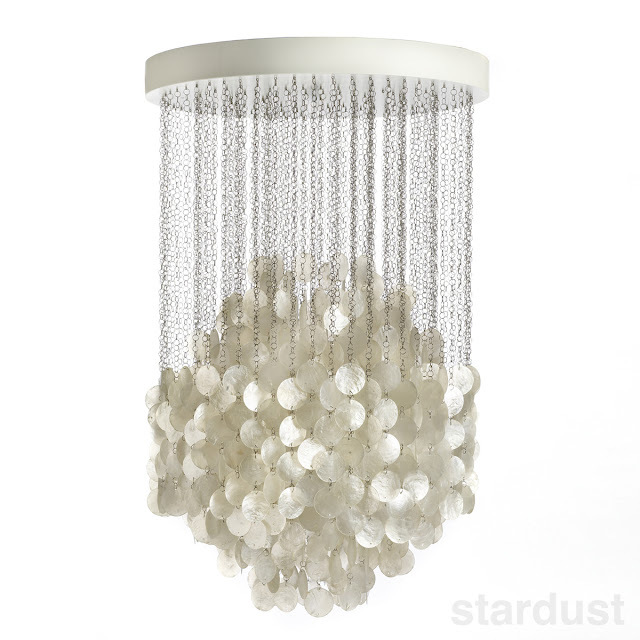 The Verpan Fun 4DM modern pendant lamp is a visually stunning chandelier. Designed by Verner Panton in 1964, this light is a true icon. 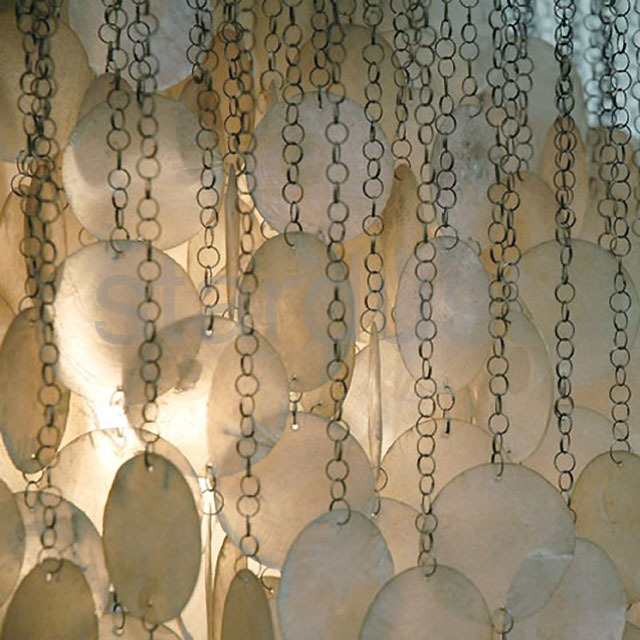 The Verner Panton designed Fun 4DM lamp consists of a white wooden ceiling plate from which numerous strands of mother of pearl discs are suspended. 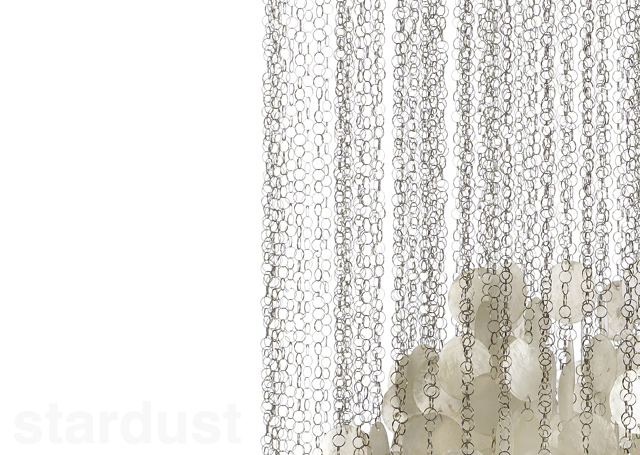 The mother of pearl discs are connected to each other in a chain-like manner by small metal rings.